This is an IN MEMORY bracelet with an IN MEMORY bead and the loved one's name and birthstone crystals. Up to 9 letters are FREE. The block letters are 5.5mm and the Swarovski crystals are 6mm round. The beads are 5mm smooth and corrugated sterling silver beads. 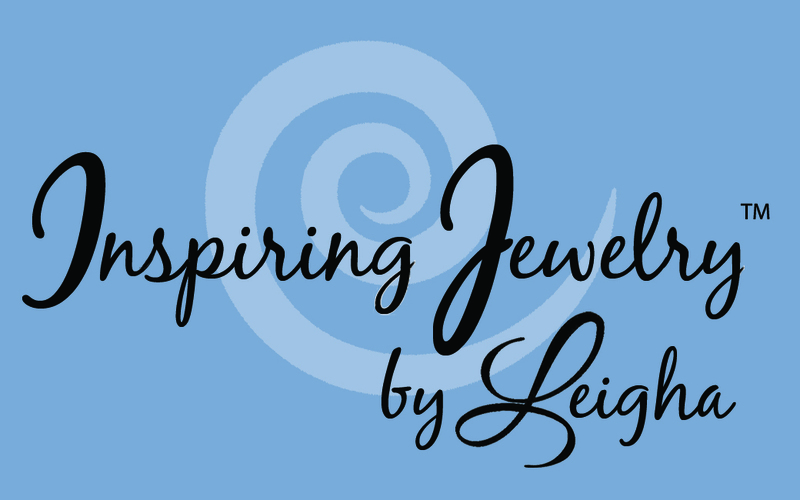 You choose the clasp, size, and birthstone crystals during the ordering process. 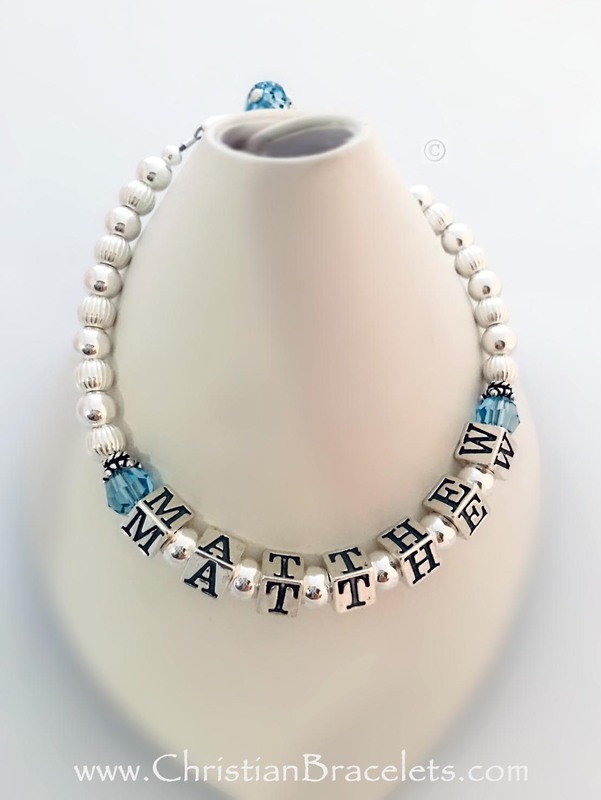 This In Memory Bracelet is shown with Birthstone Crystals and In Memory Bead - Shown with Matthew and March birthstones. Shown with a Birthstone Crystal Dangle (included in the price) and one of my free lobster clasps. 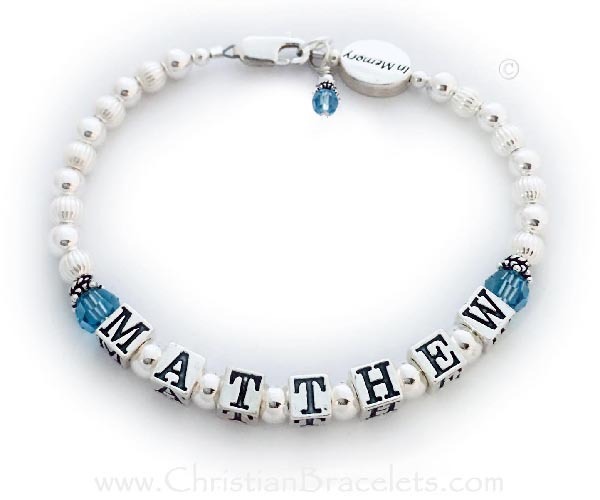 This In Memory Bracelet is shown with MATTHEW and March Birthstone Crystals before and after his name.